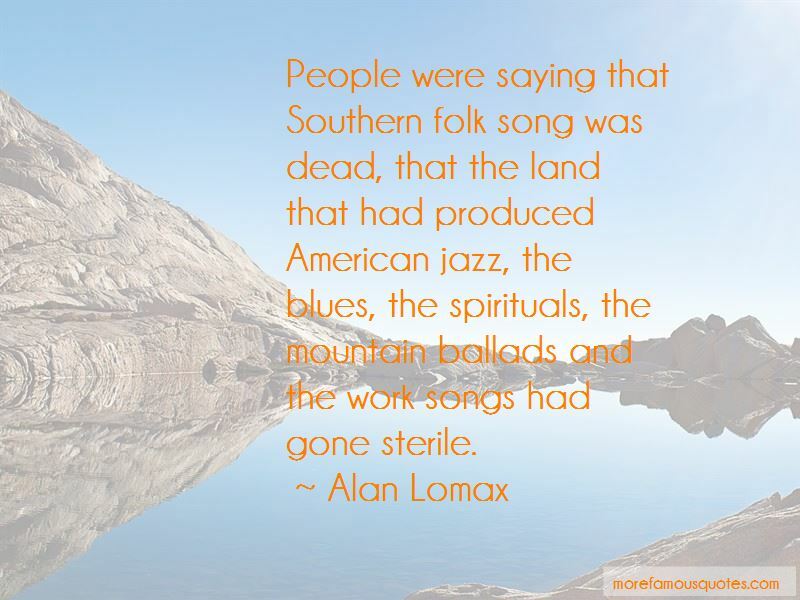 Enjoy the top 11 famous quotes, sayings and quotations by Alan Lomax. The modern computer with all its various gadgets and wonderful electronic facilities now makes it possible to preserve and reinvigorate all the cultural richness of mankind. 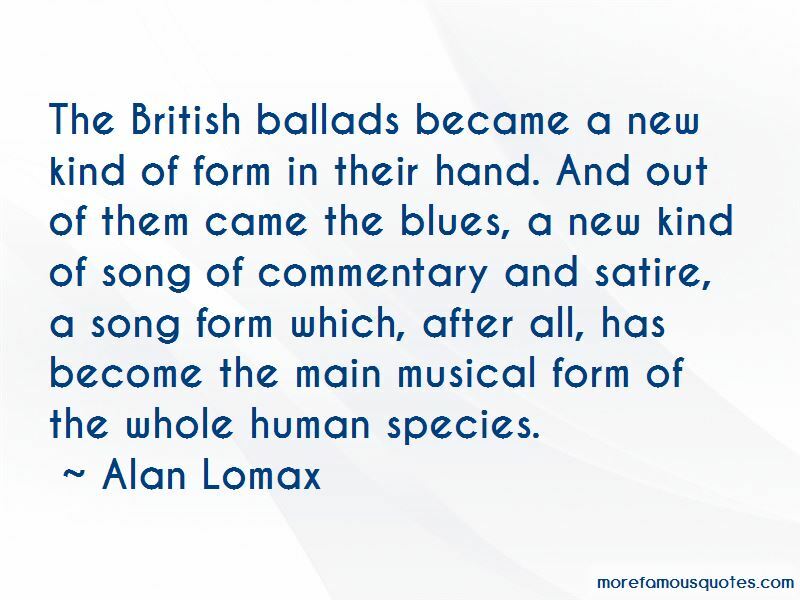 Folk Music is the map of singing. 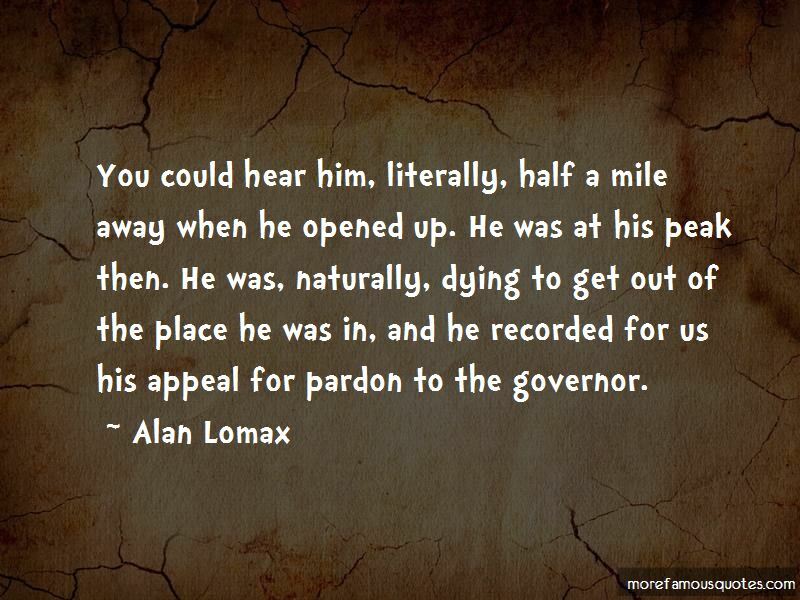 Want to see more pictures of Alan Lomax quotes? 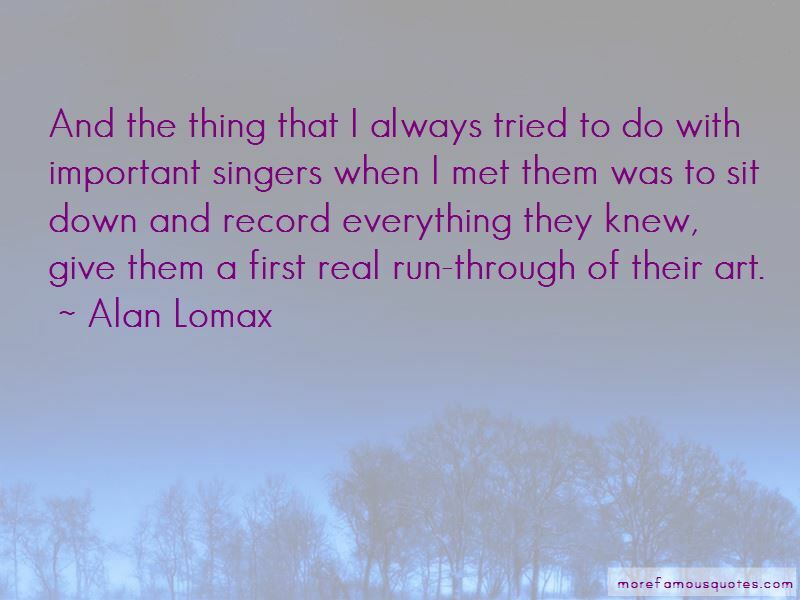 Click on image of Alan Lomax quotes to view full size.